Tesla8 is a fast action game where you are trying to reach Nikola Tesla who was trapped in an extra-dimensional plane by one of his own inventions. Upgrade your upgrades! 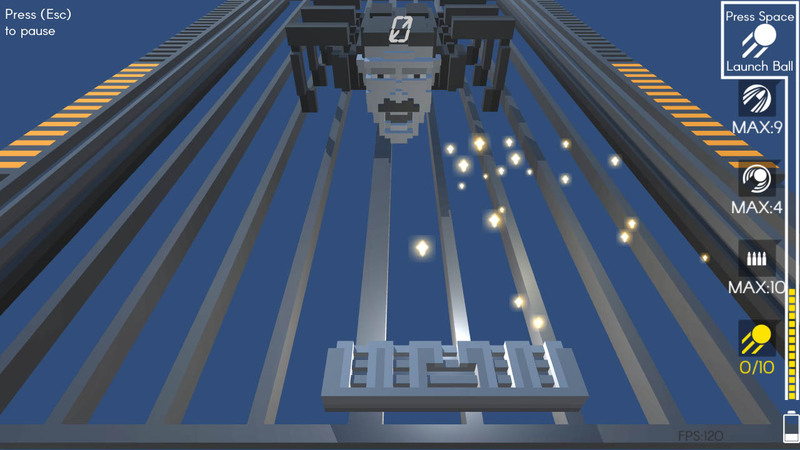 Play Tesla8 on Kongregate Now! Get it on Android Now! Dev Notes: It was an interesting and difficult challenge to create an html5 game in Unity. Tesla 8 remains the most ambitious example I’ve seen. 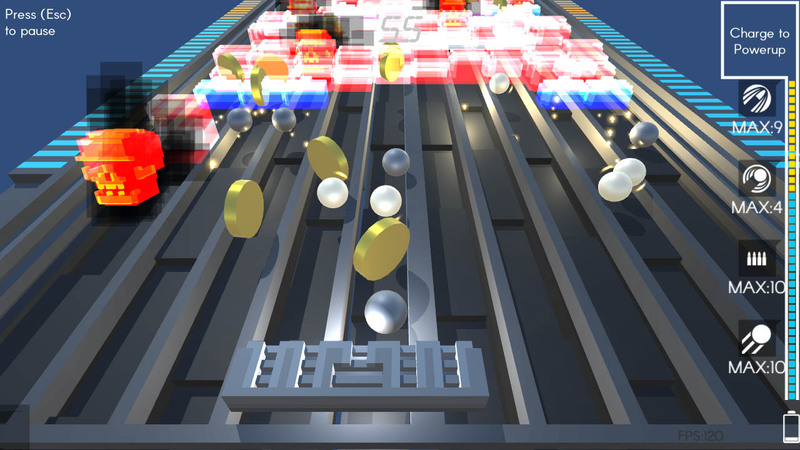 While under html5, graphics performance runs at full speed, the cpu effectively runs at best at half speed of a single core and memory is tight to say the least.